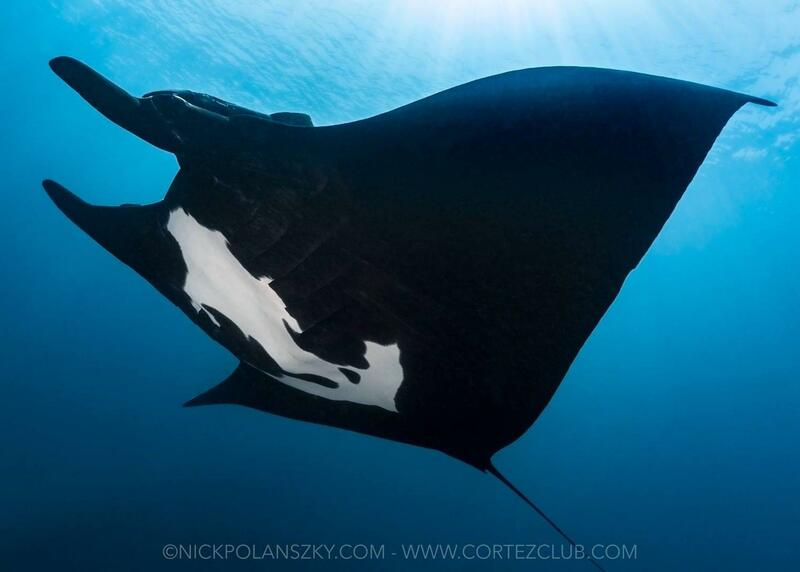 Hammerheads, dolphins, humpback whales, mobula rays and more! 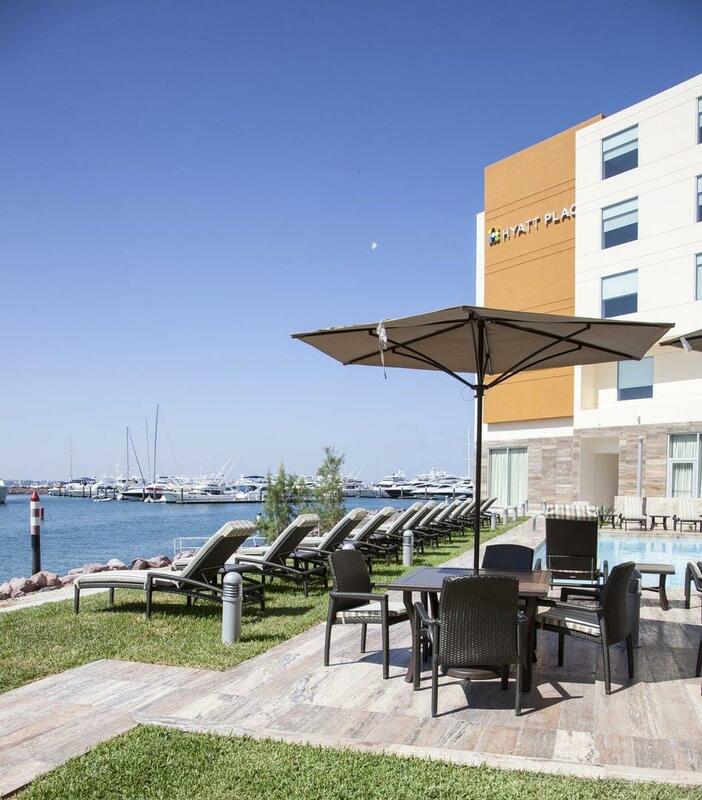 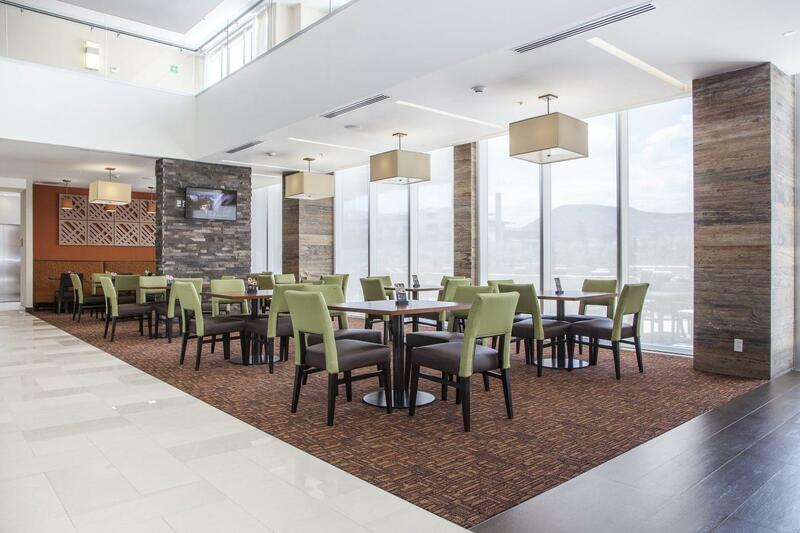 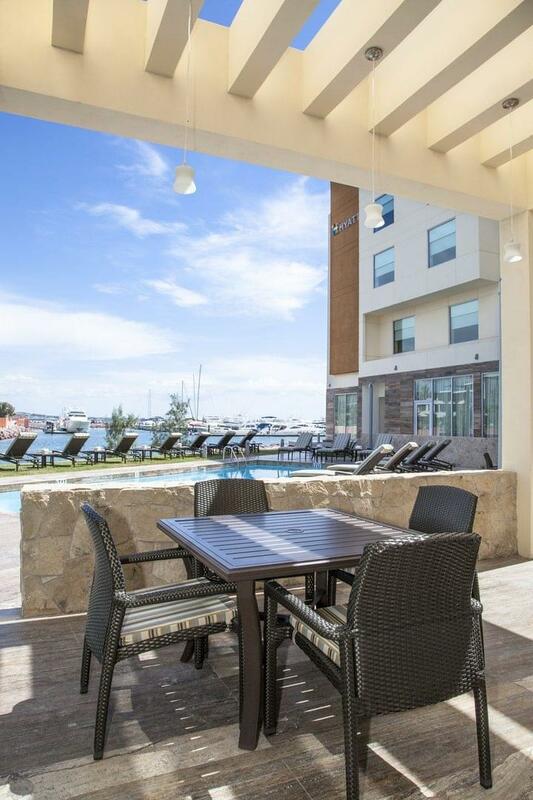 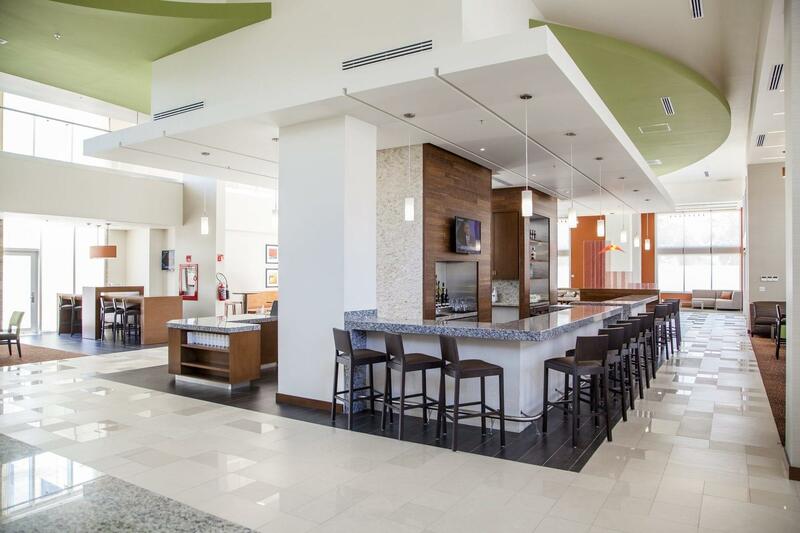 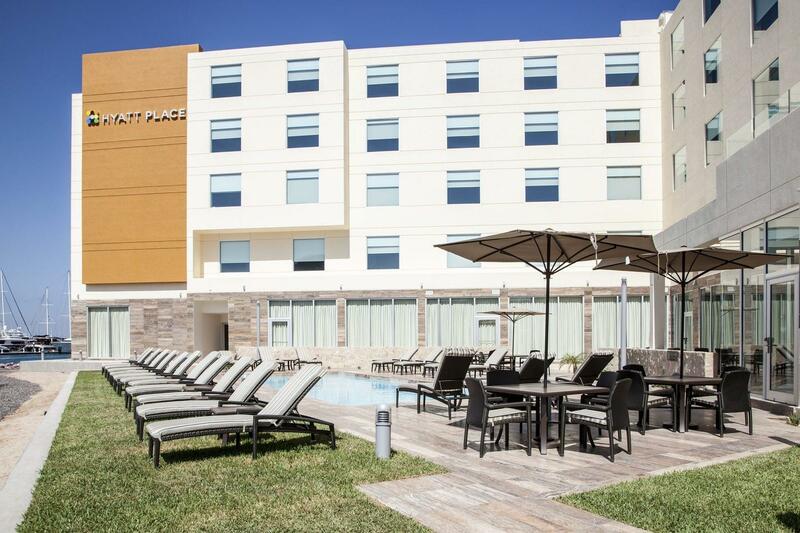 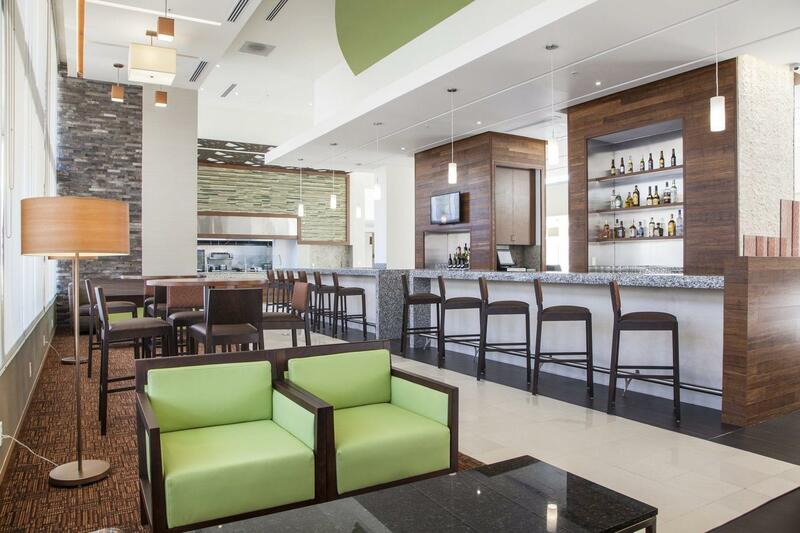 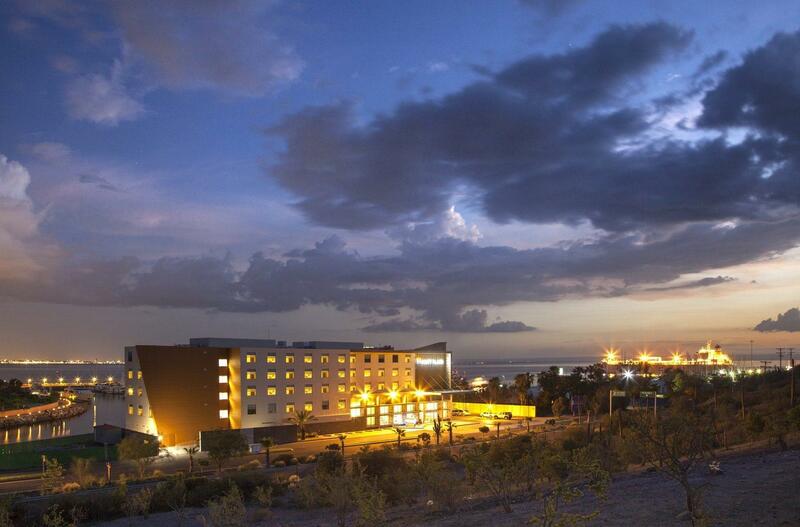 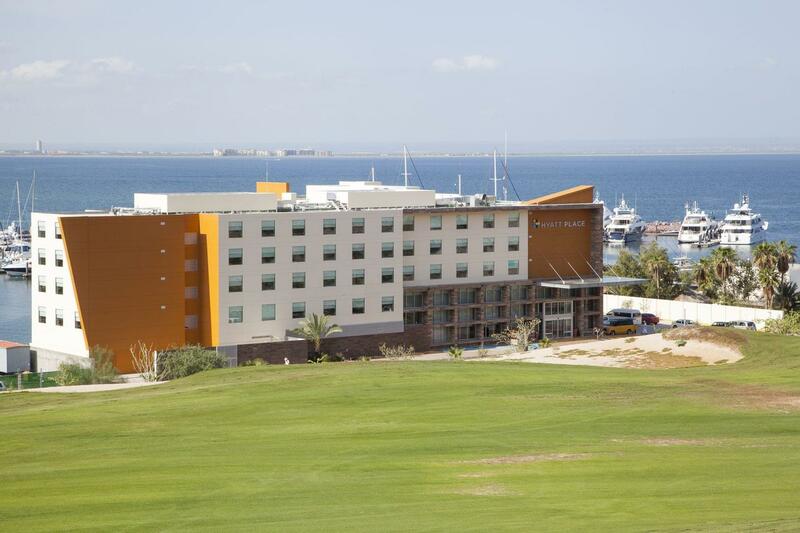 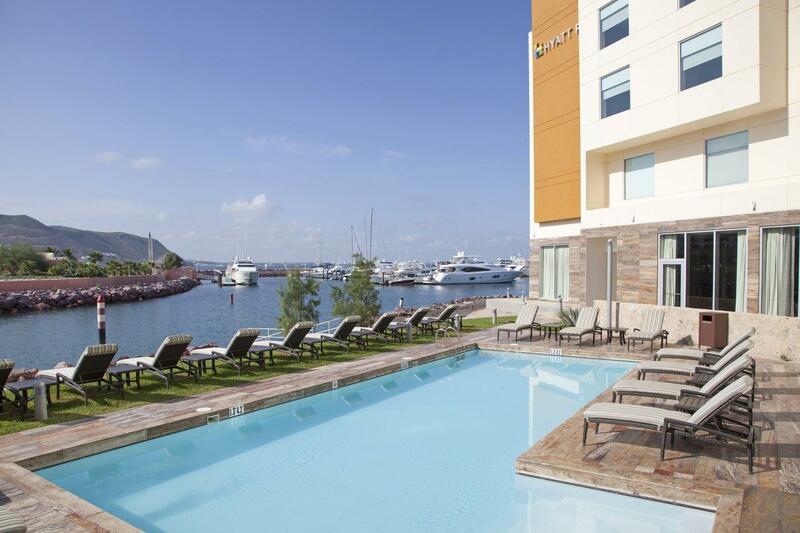 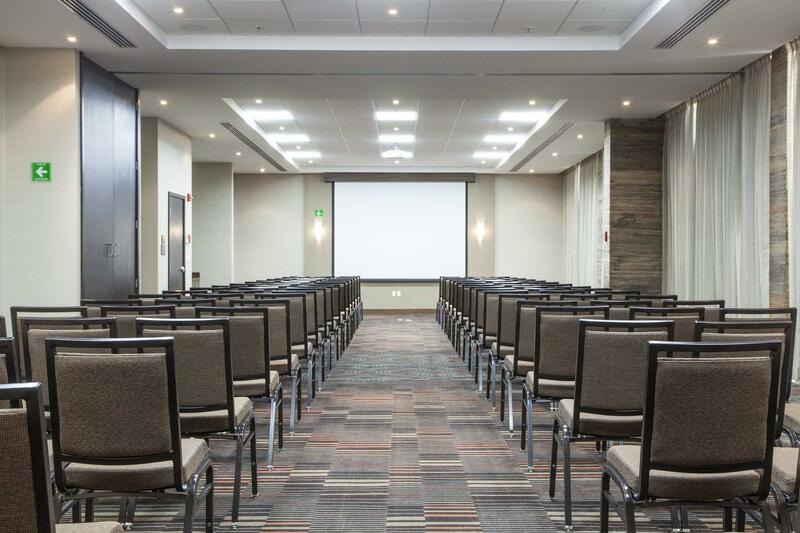 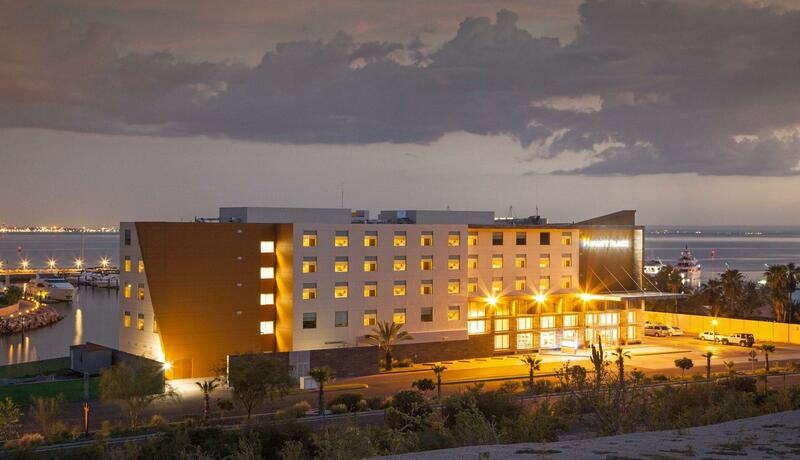 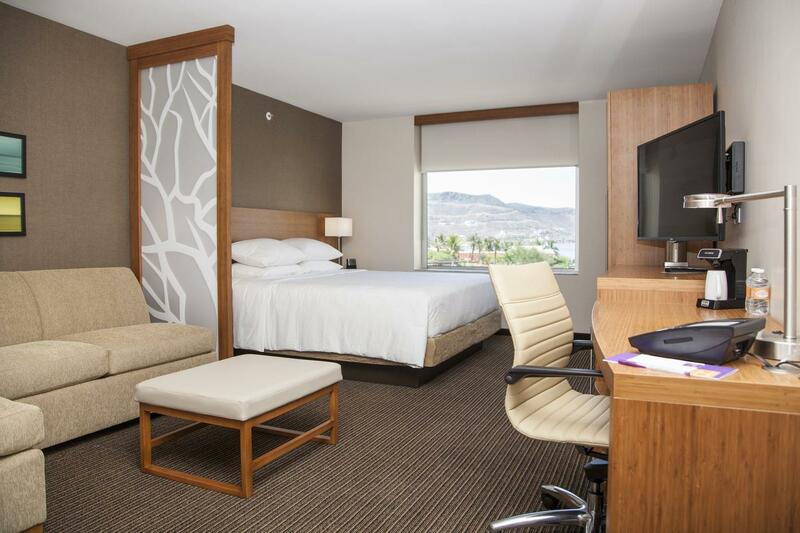 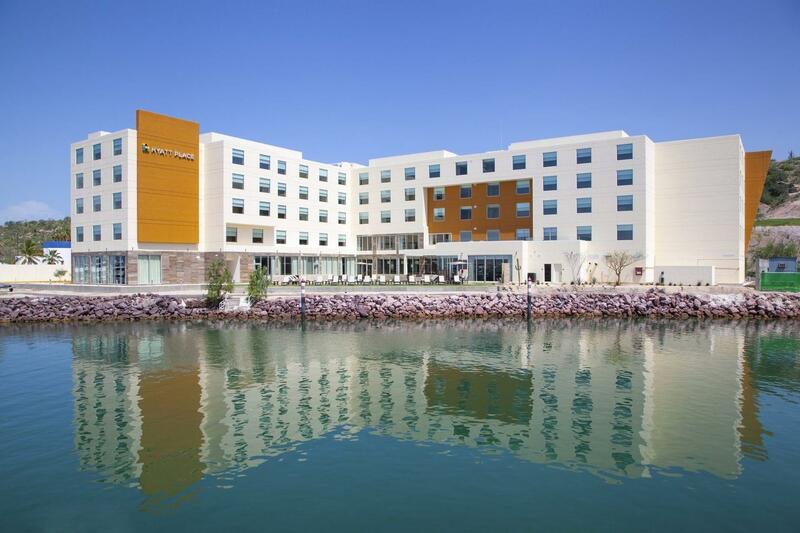 Hyatt Place Hotel is located on the waterfront outside of La Paz, Baja California. 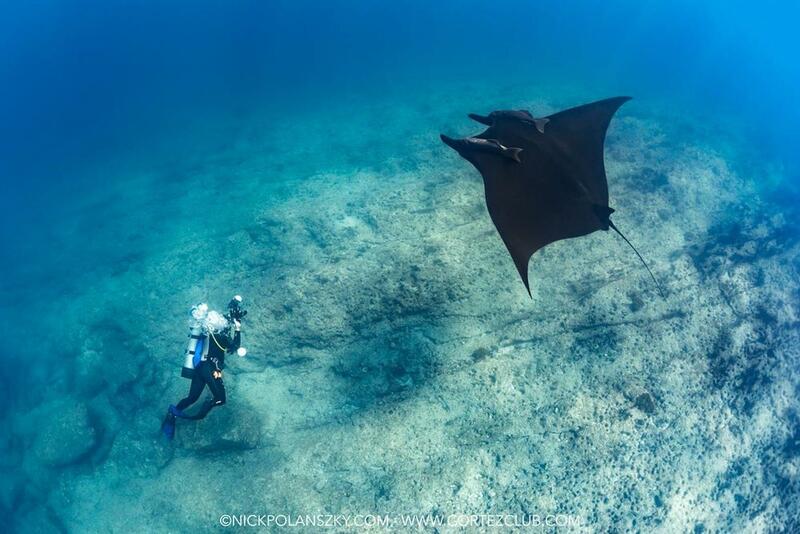 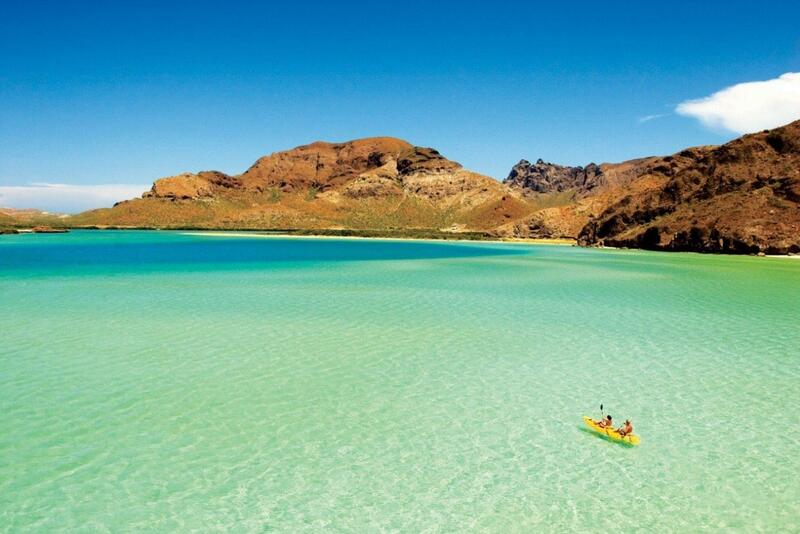 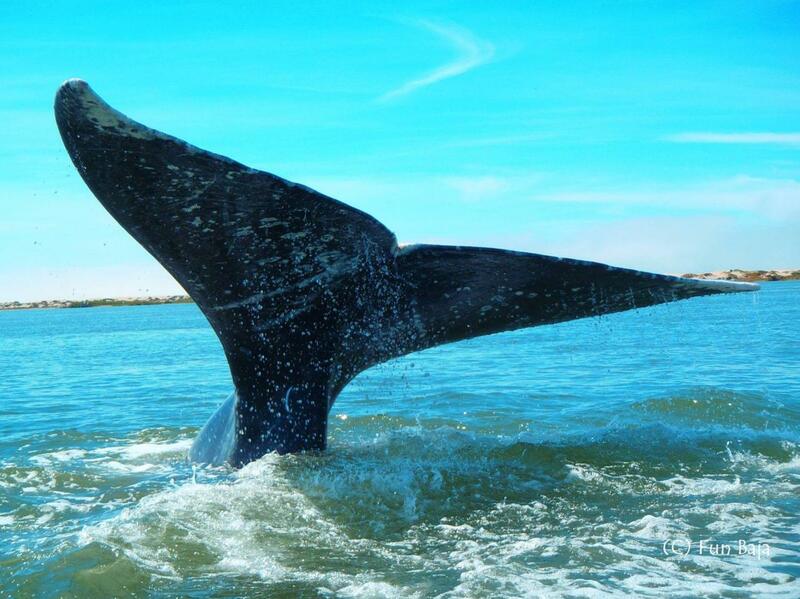 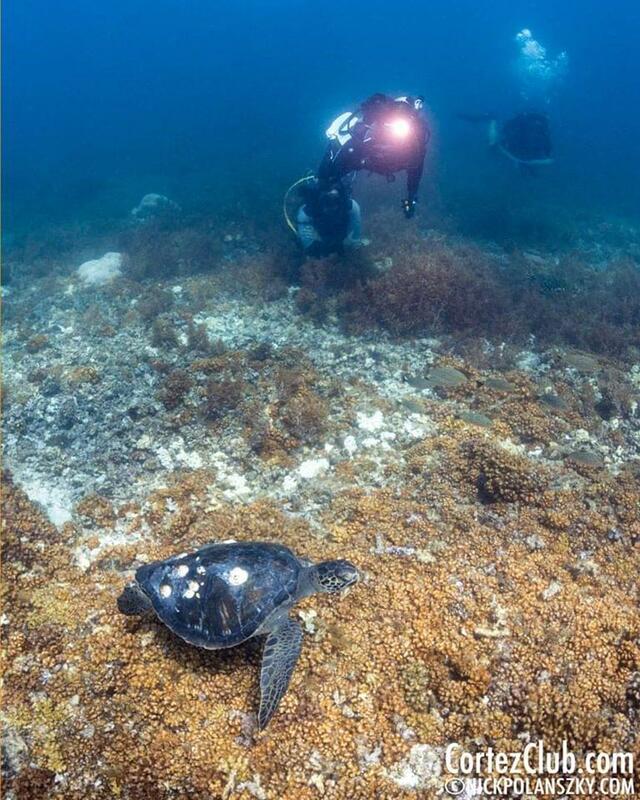 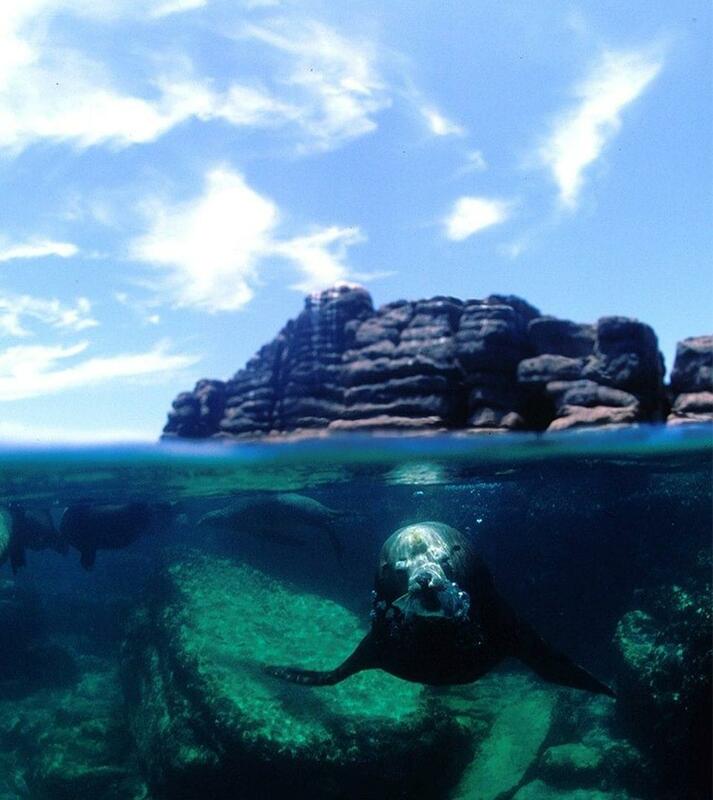 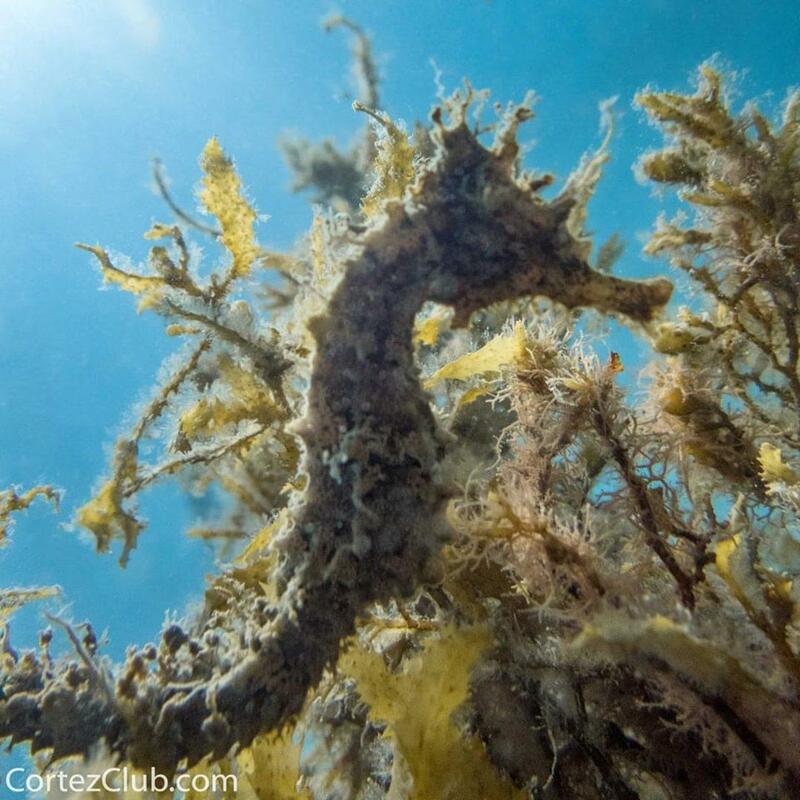 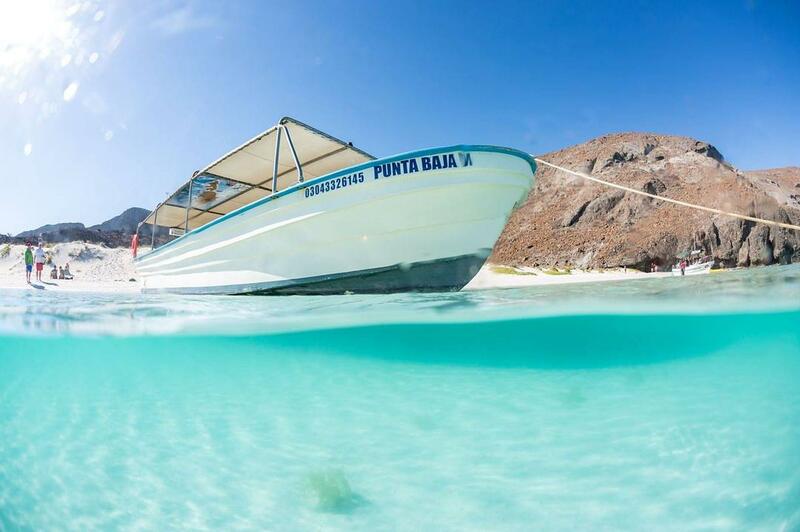 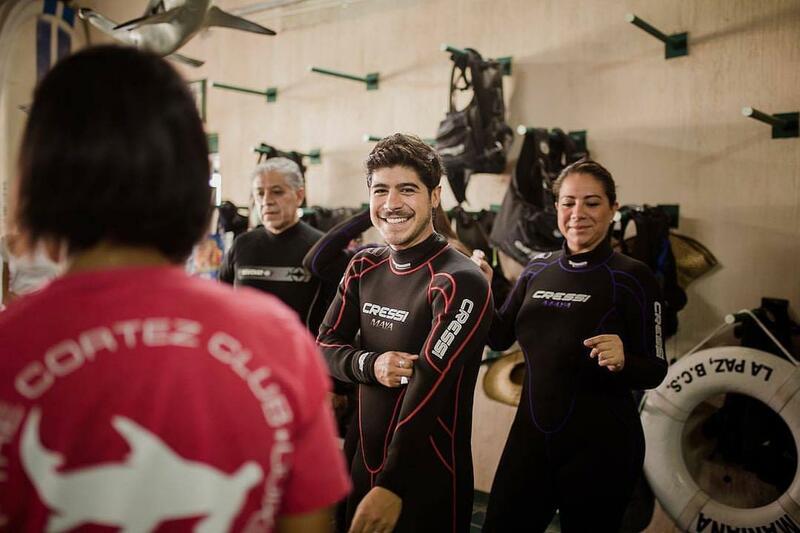 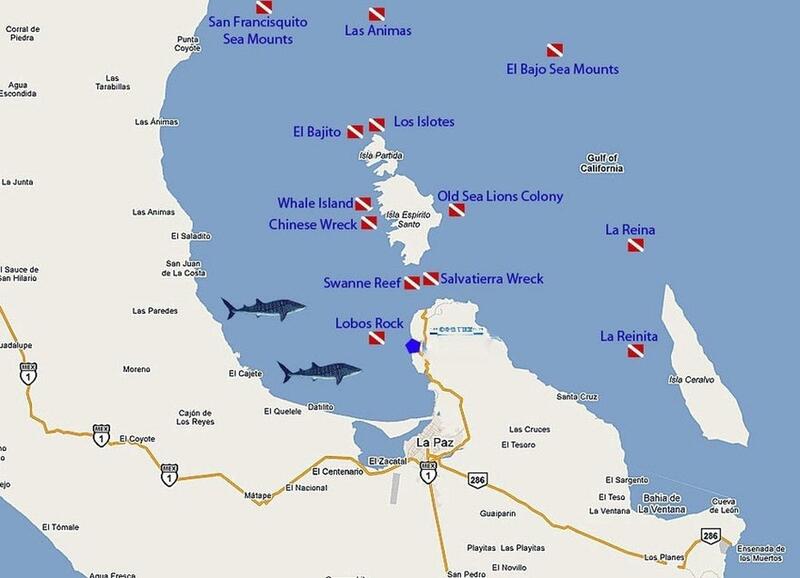 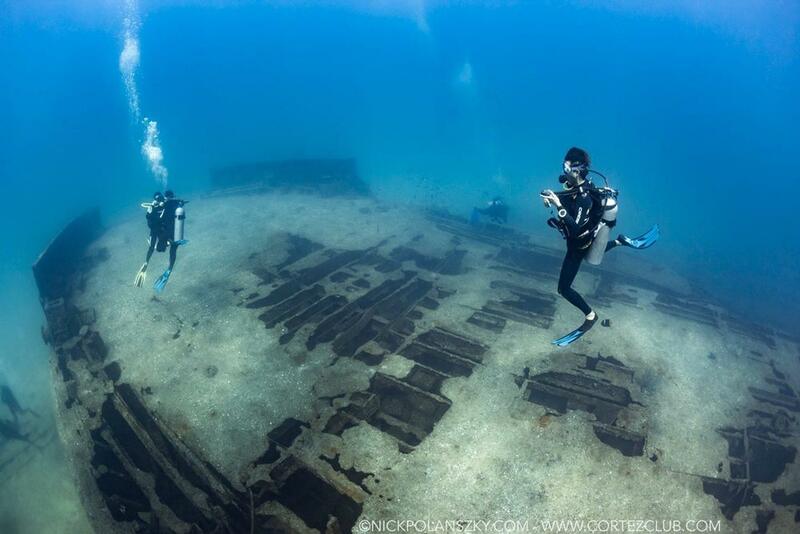 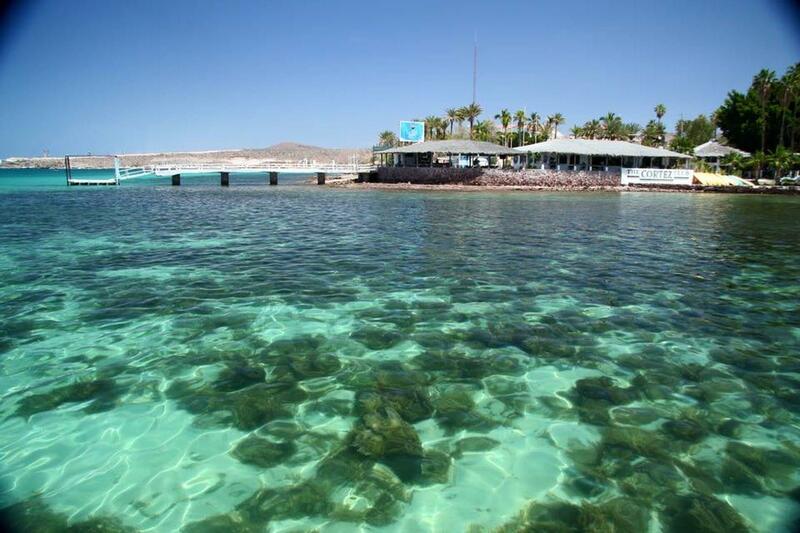 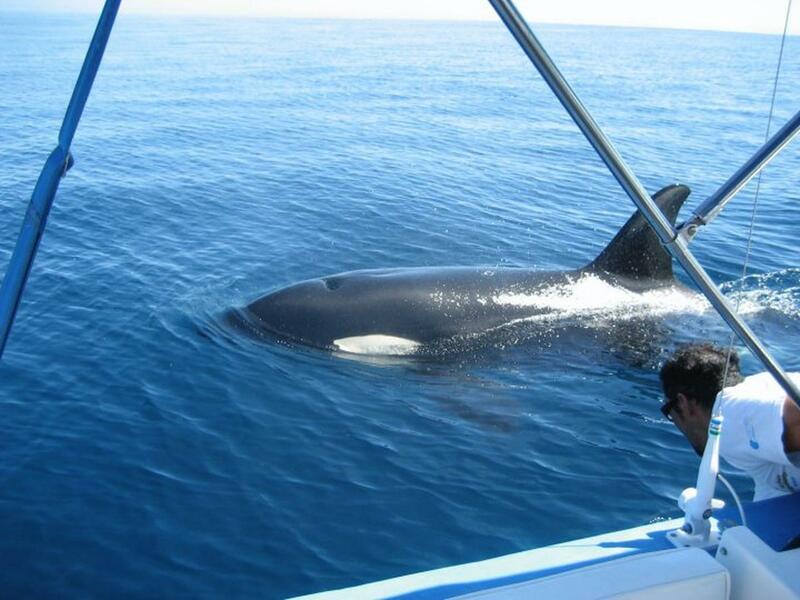 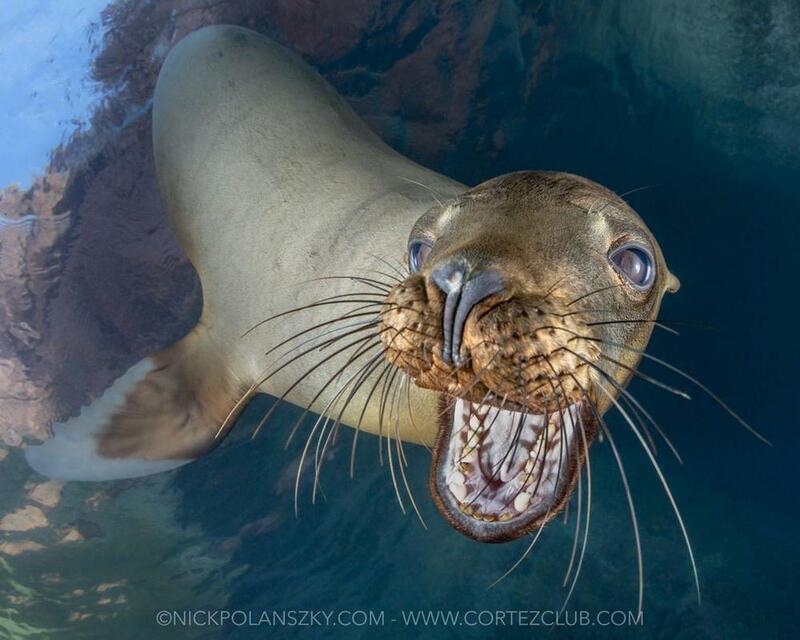 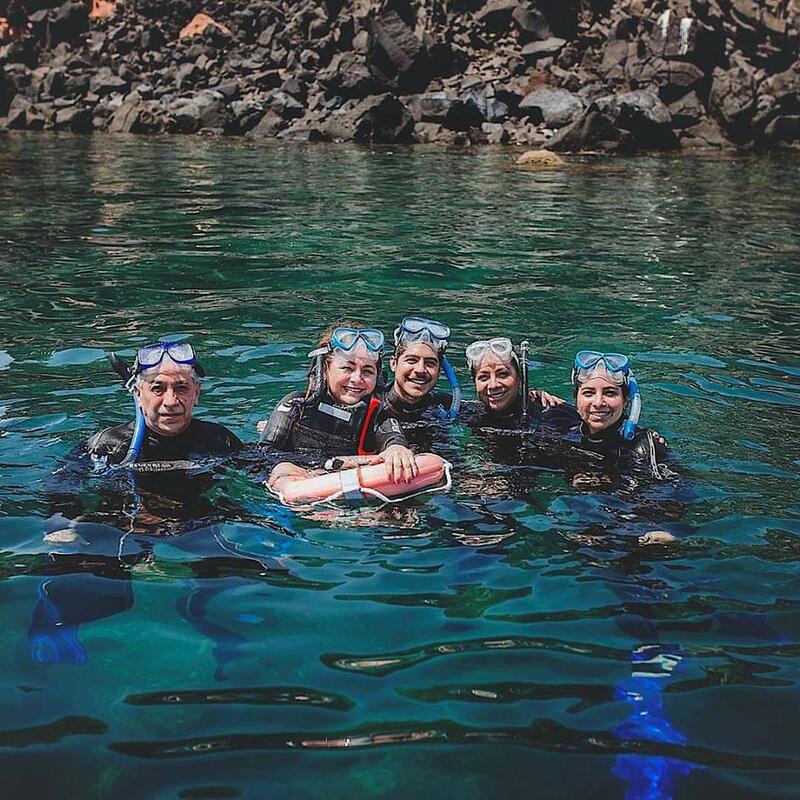 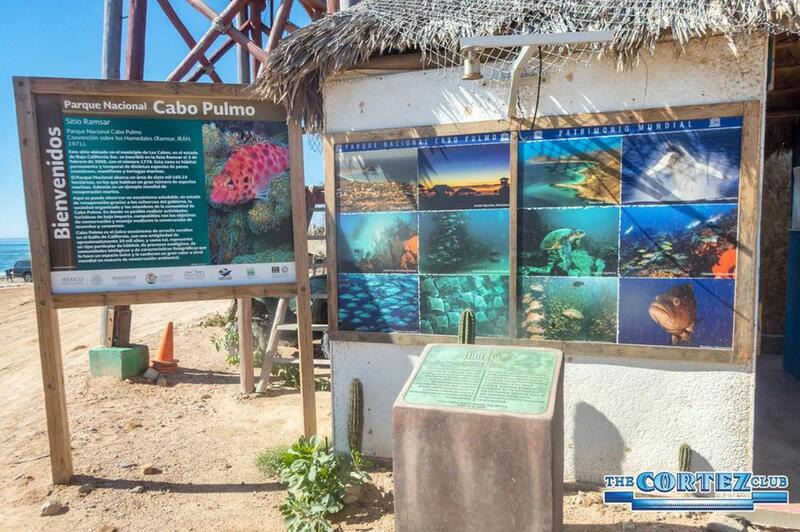 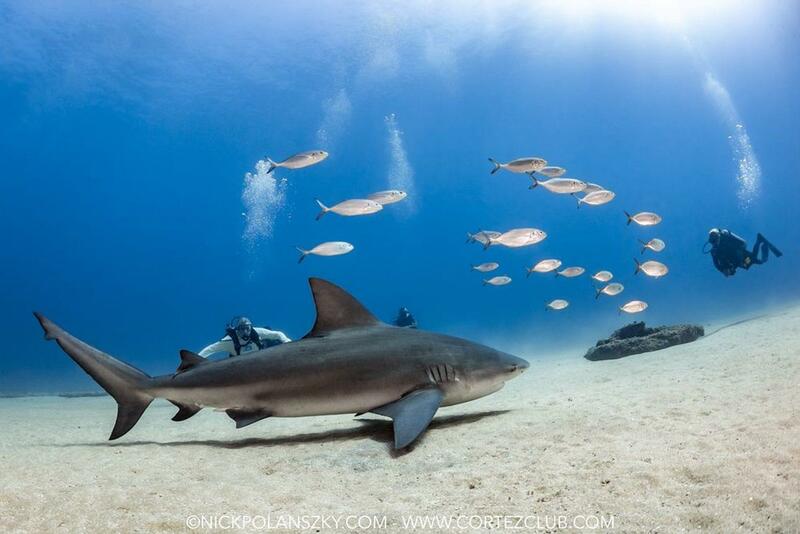 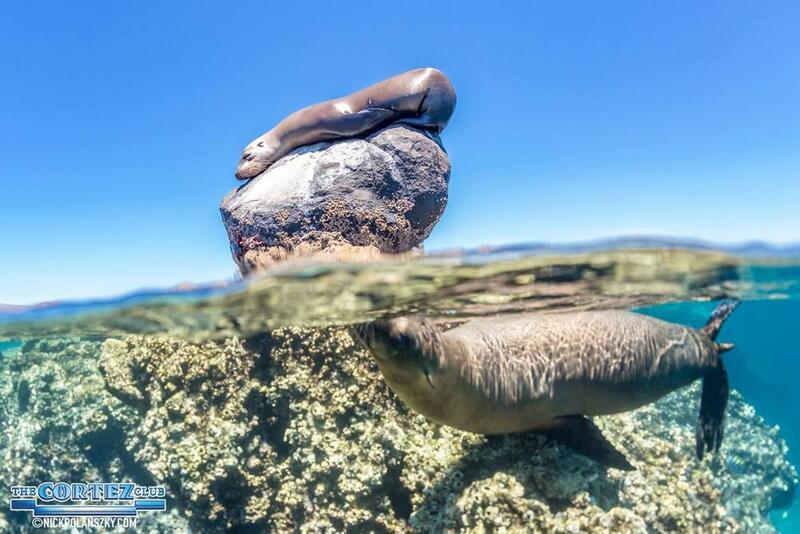 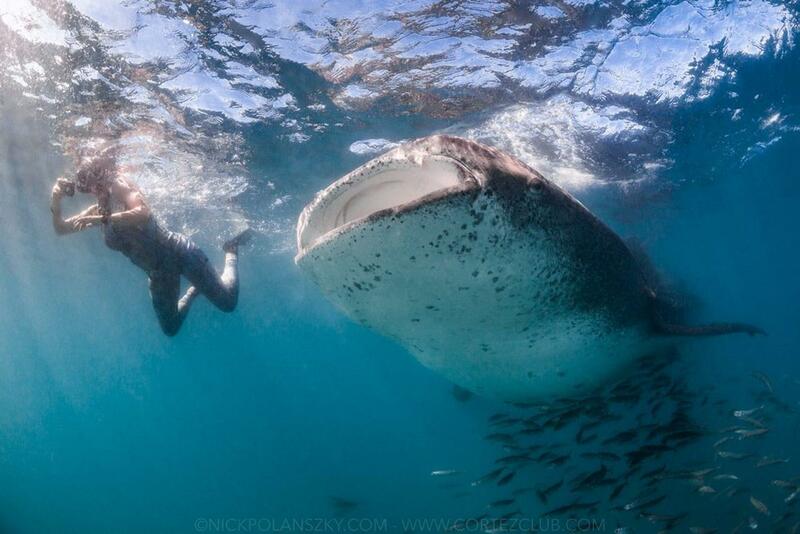 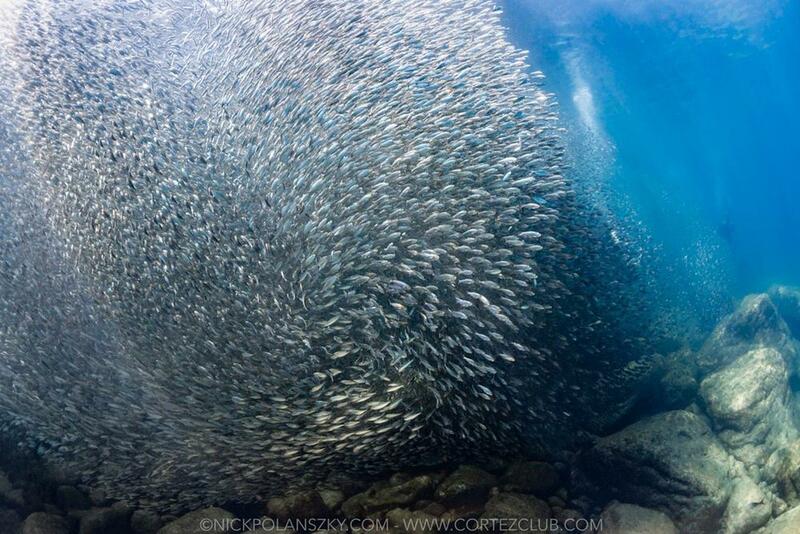 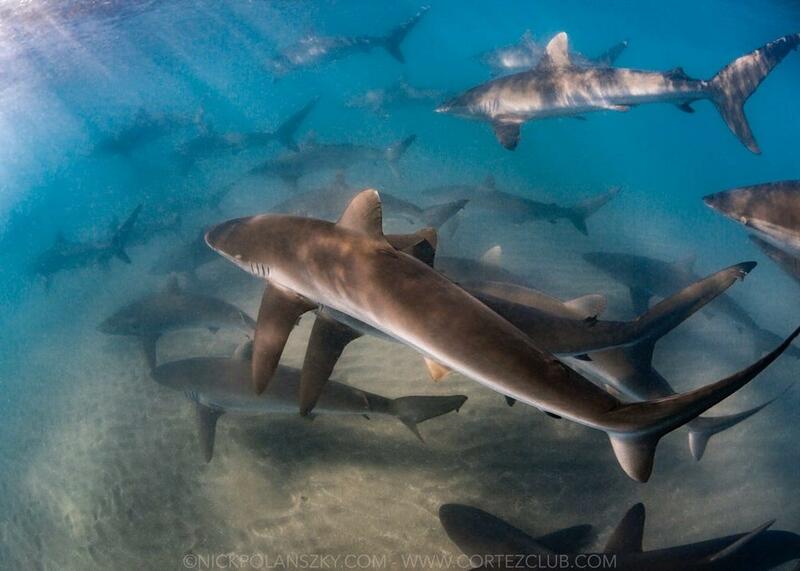 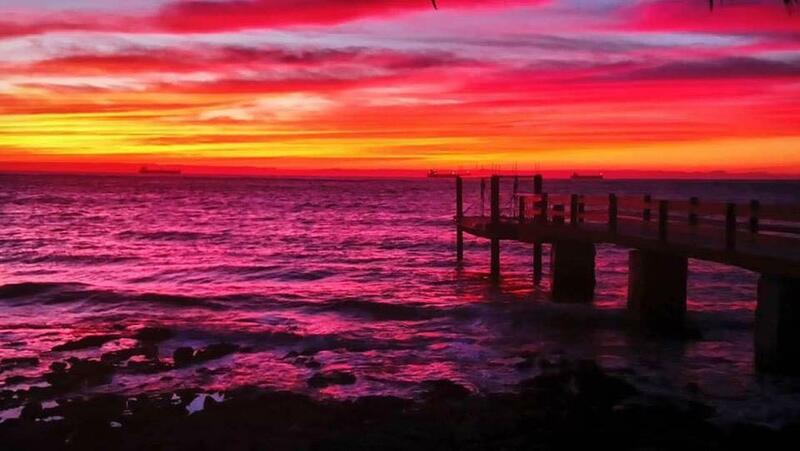 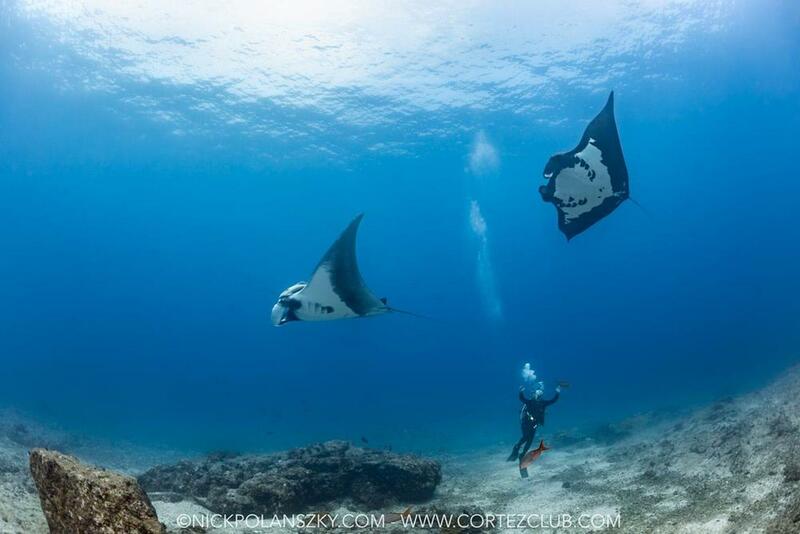 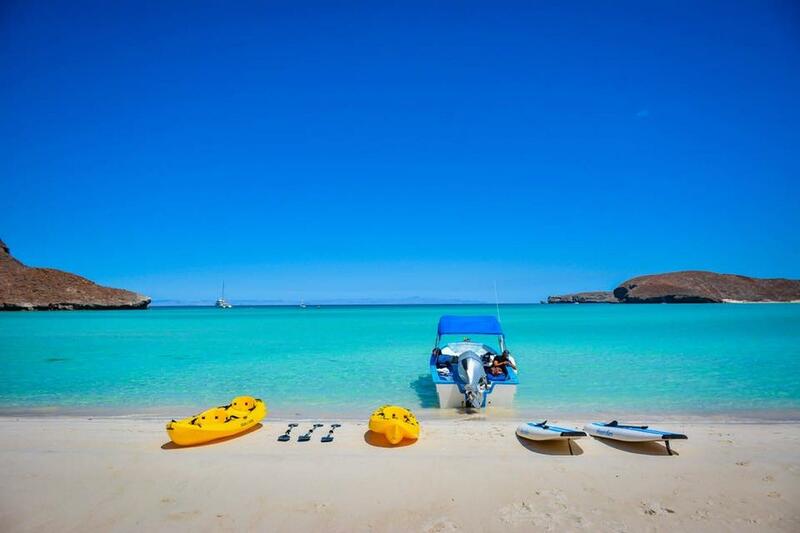 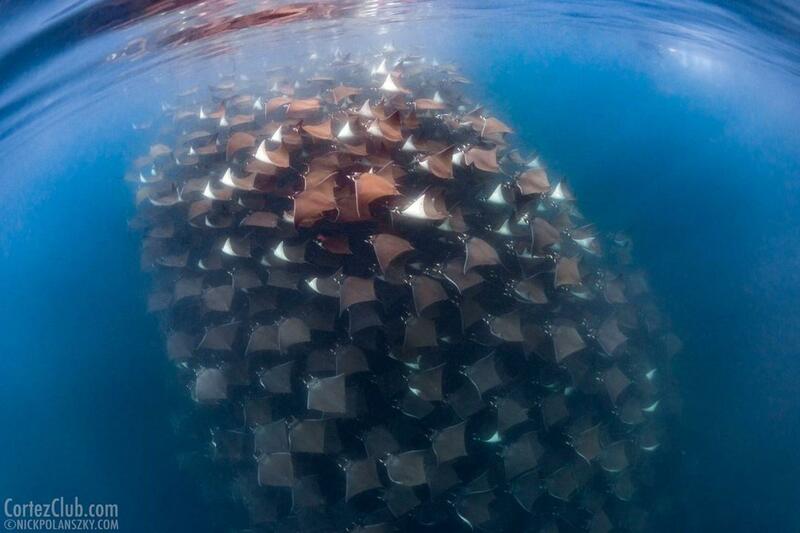 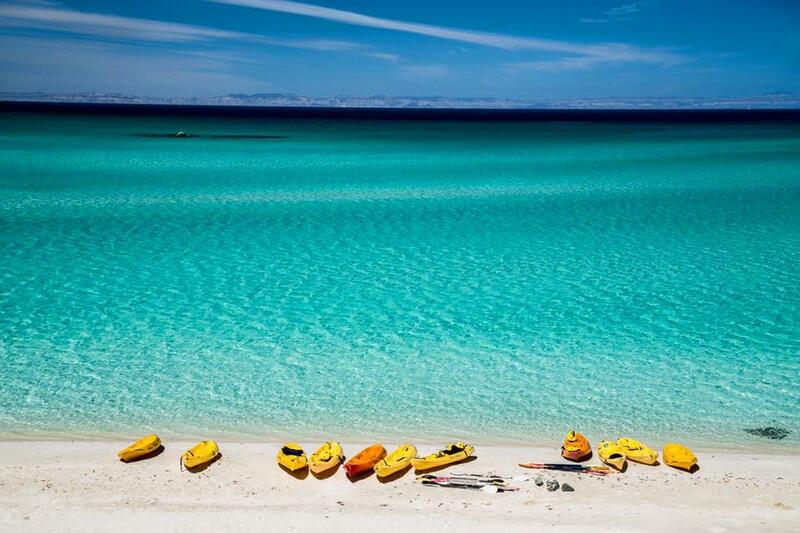 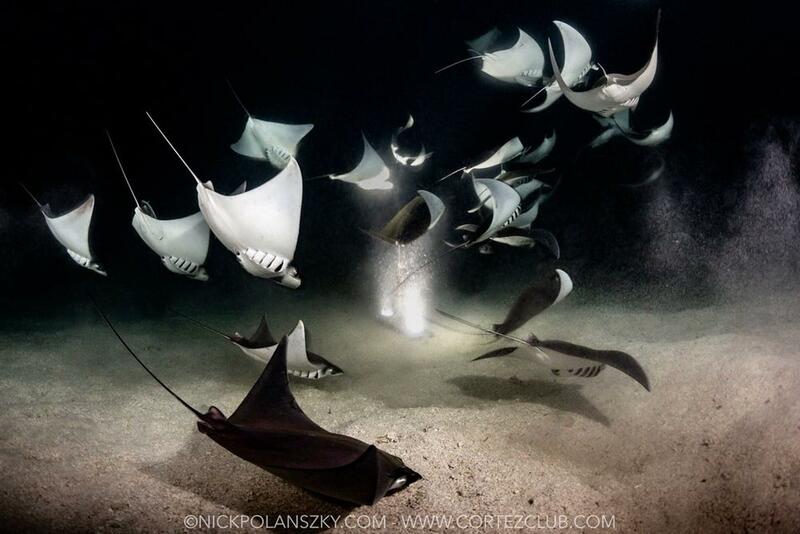 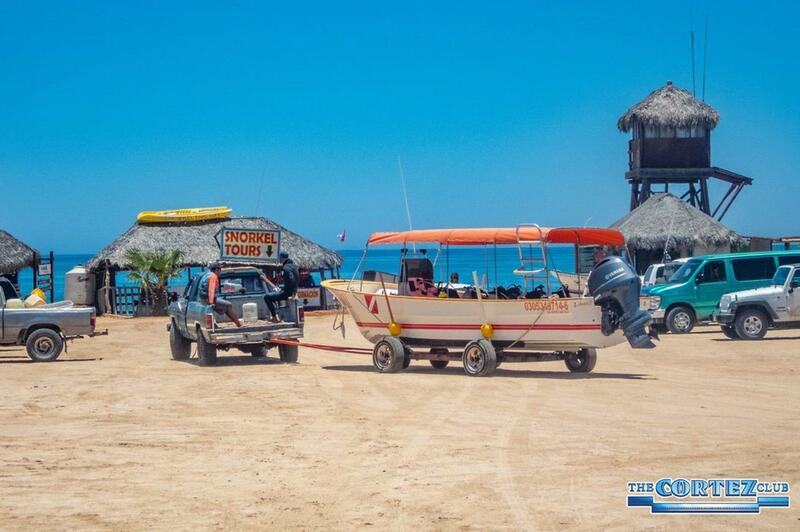 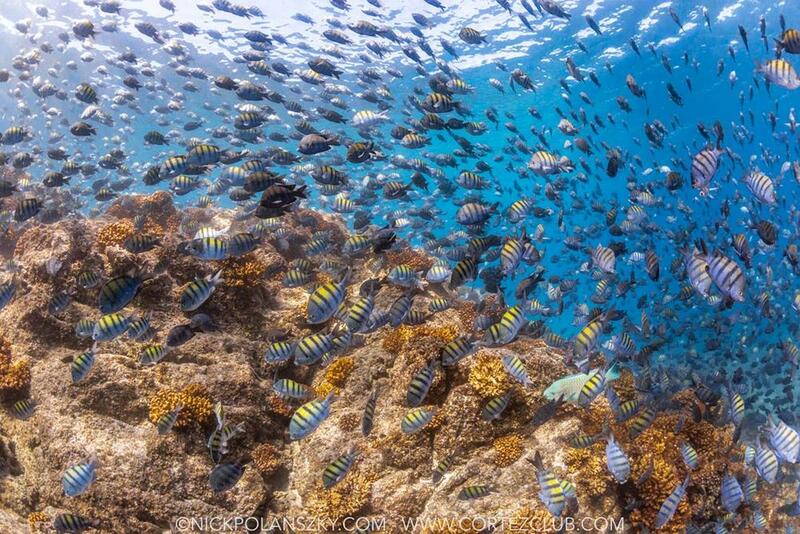 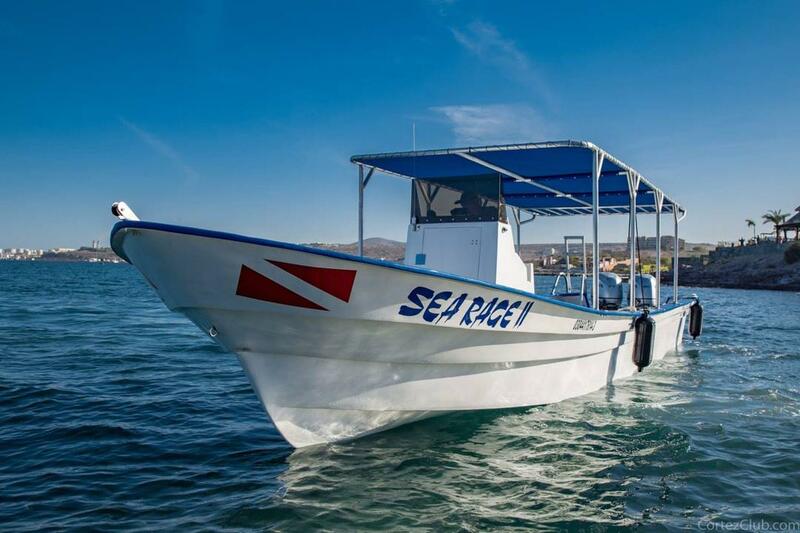 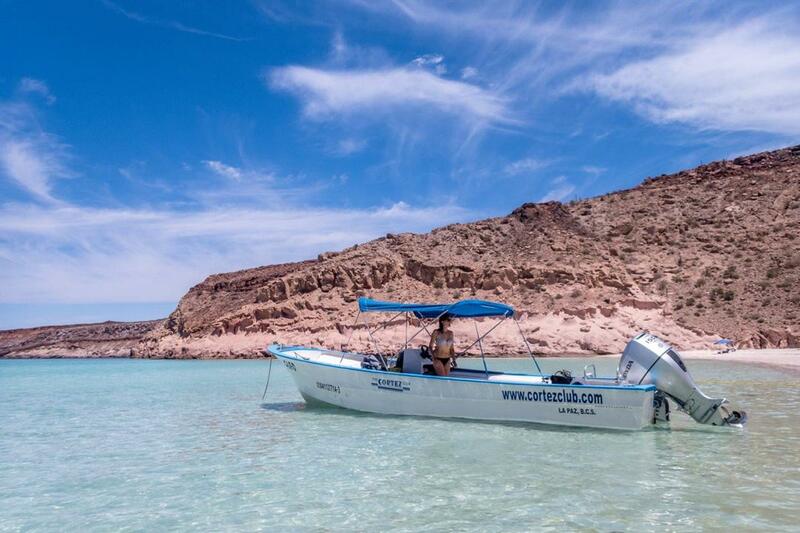 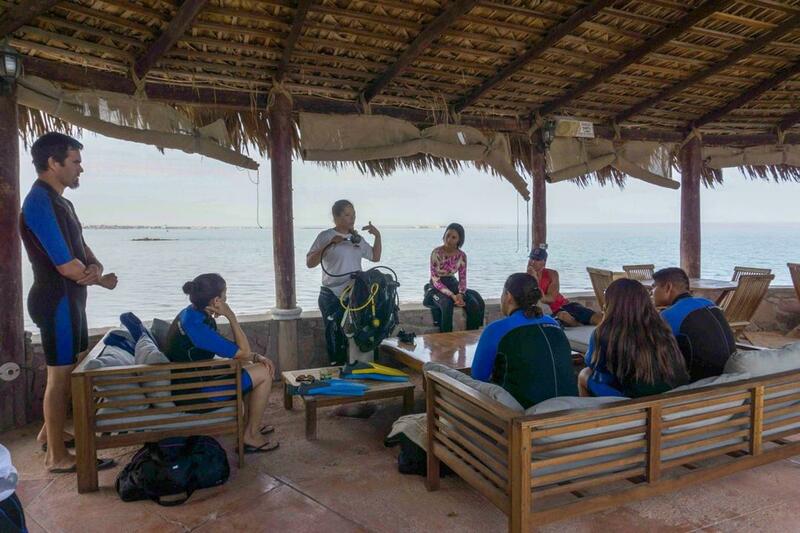 This destination is world-famous for the amazing marine creatures found in the Sea of Cortez. 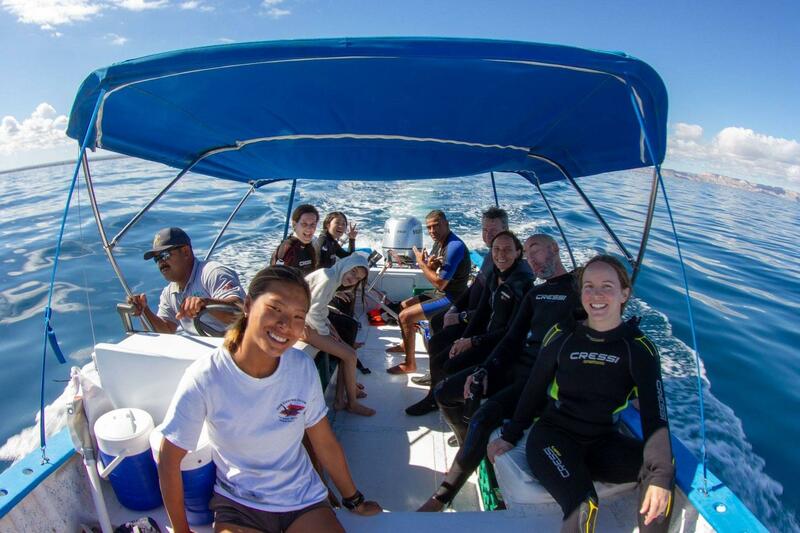 Look out for humpback whales, hammerhead sharks, whale sharks, orcas, sea lions, dolphins, manta rays, grey whales and large schools of mobula rays. 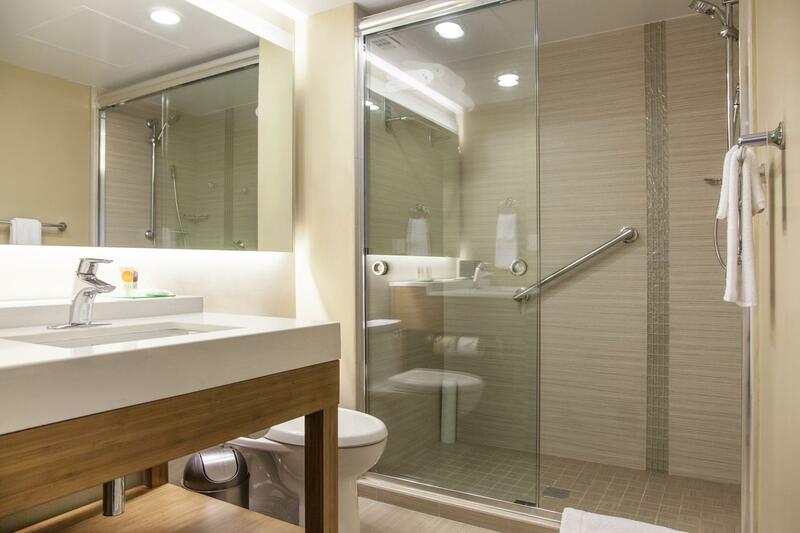 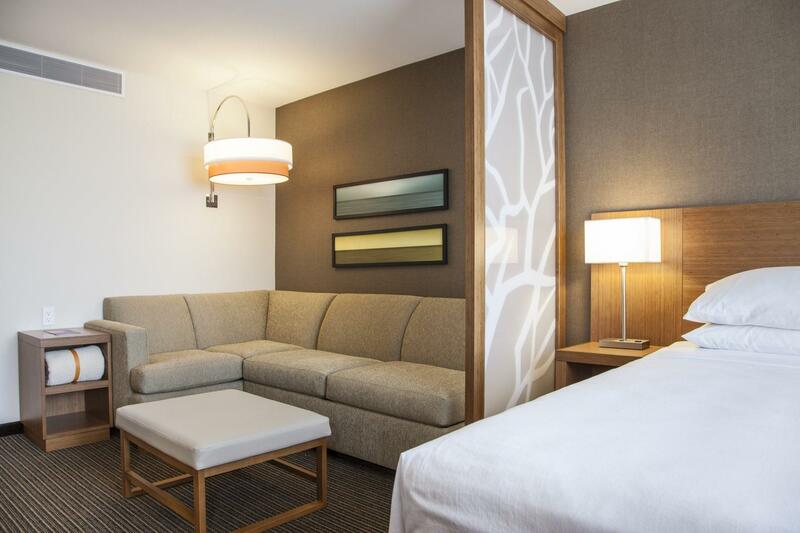 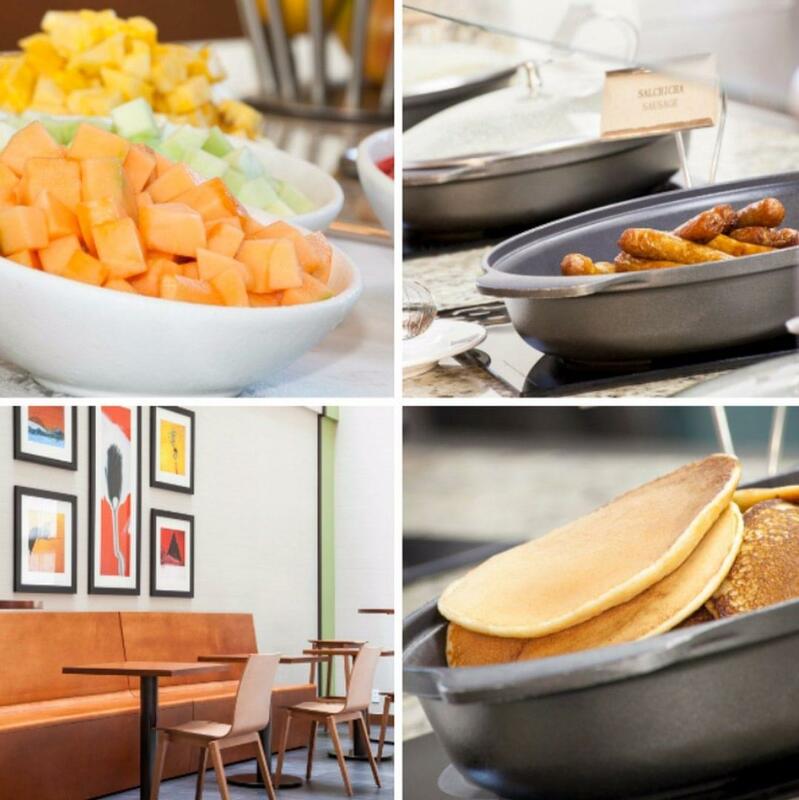 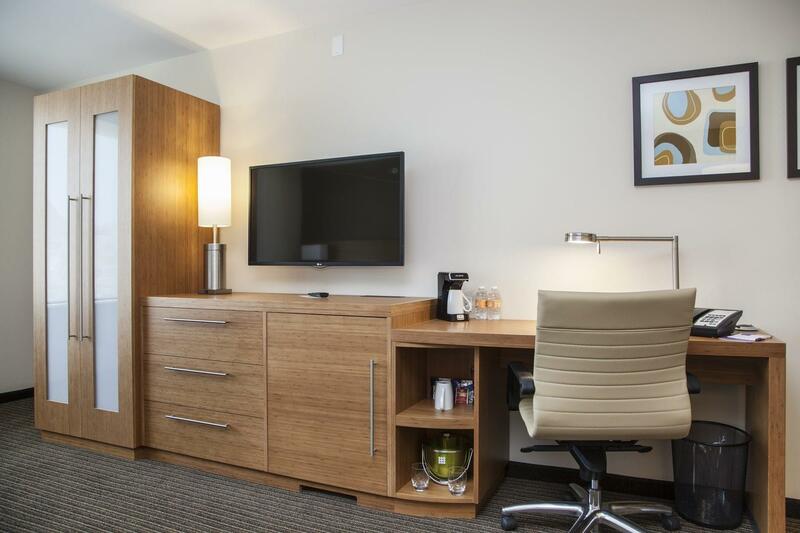 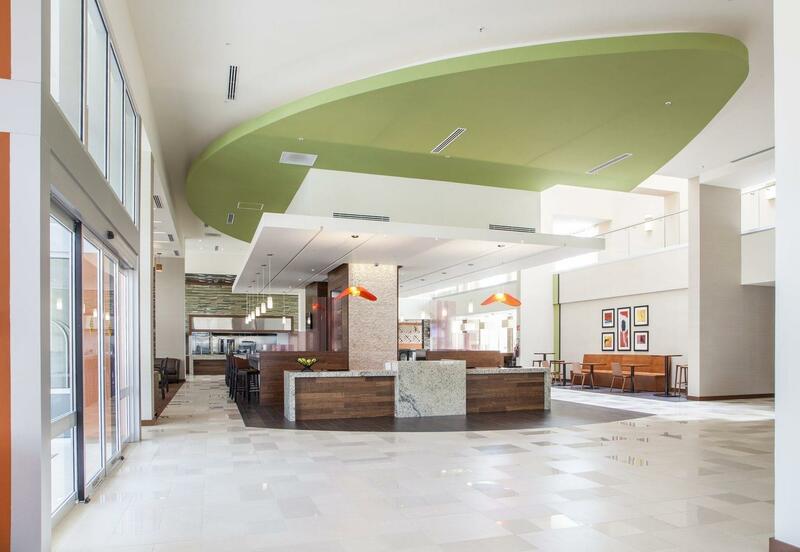 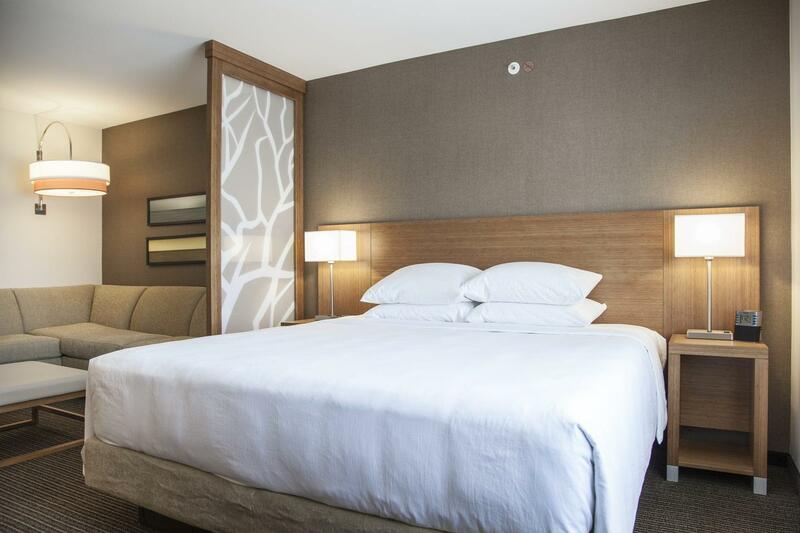 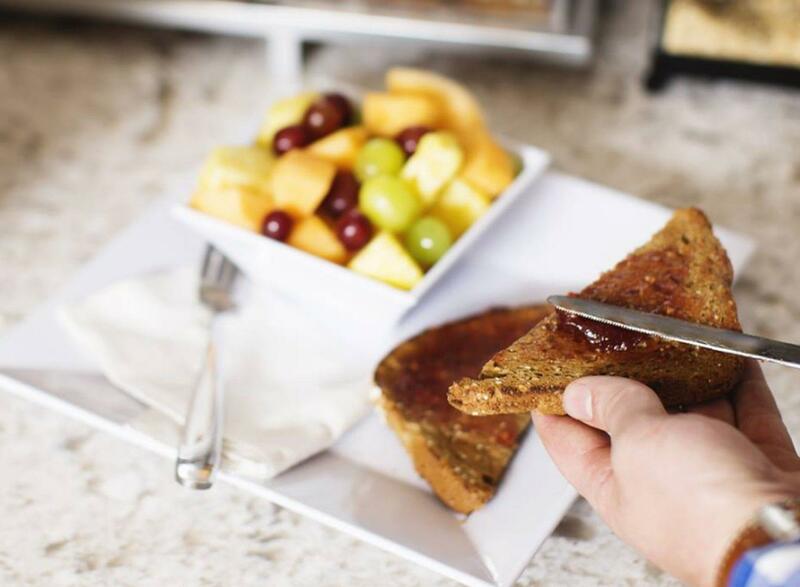 The new property offers modern guestrooms with large beds and fresh white linens. 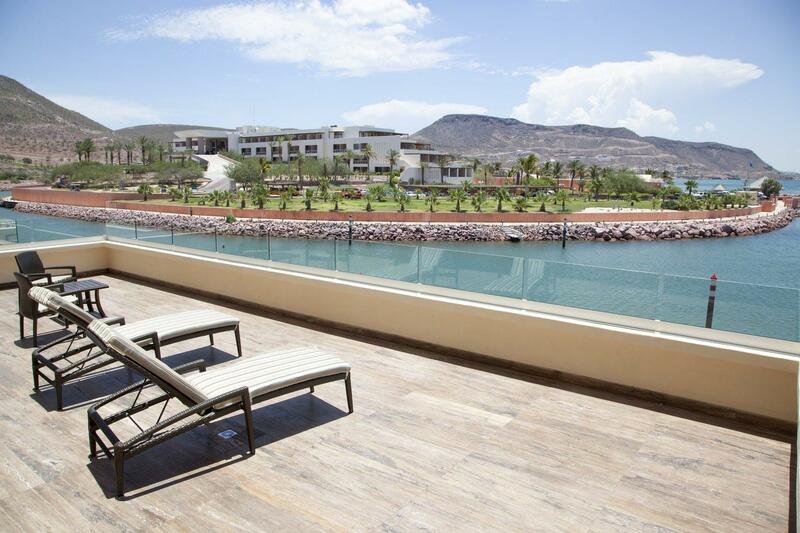 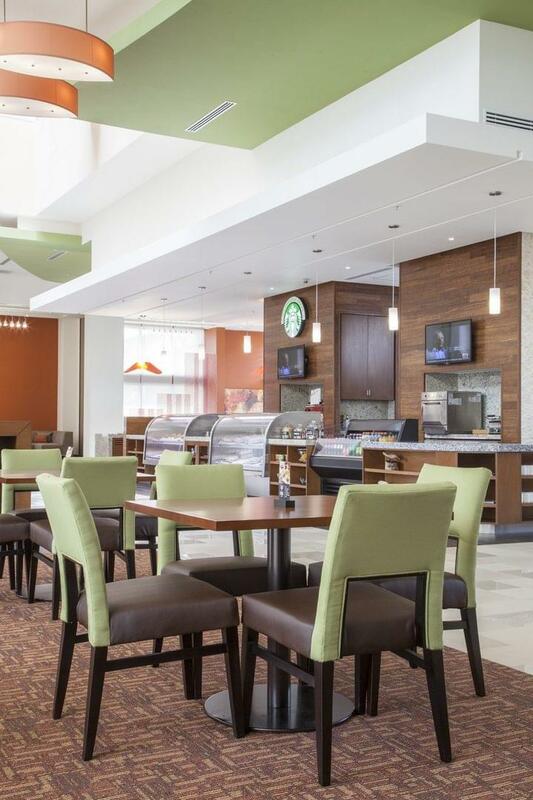 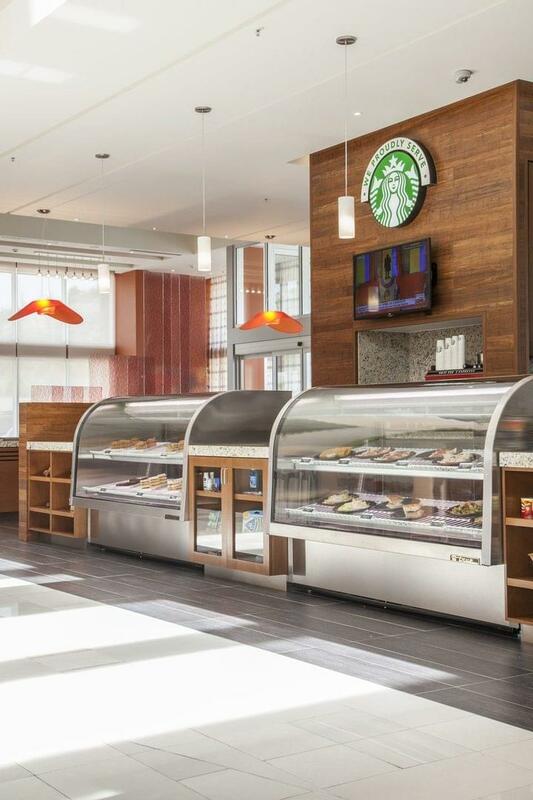 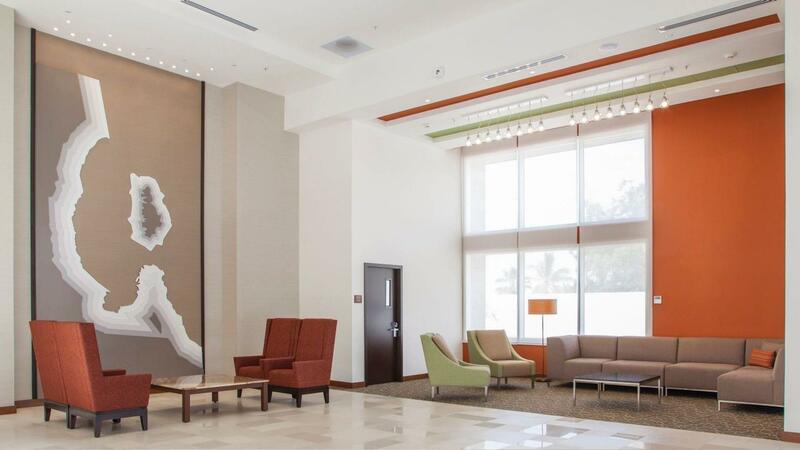 Facilites include a waterfront promenade, swimming pool, 24/7 dining options and free WiFi throughout the resort. 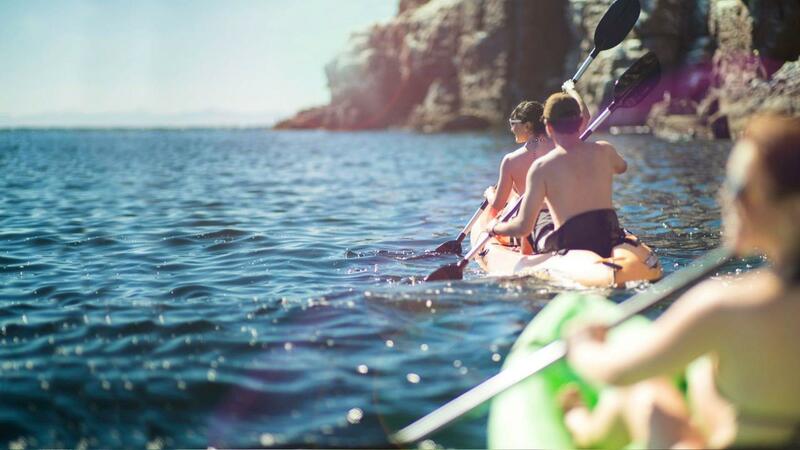 The journey will take just over 30 minutes by car.